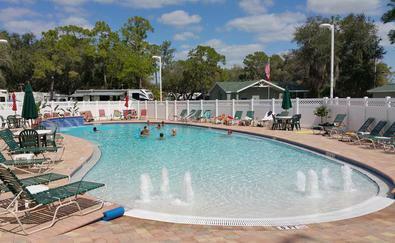 Seminole Campground & RV Park in North Fort Myers celebrates 45 years of providing unique RV-ing experiences to people from all around the world . 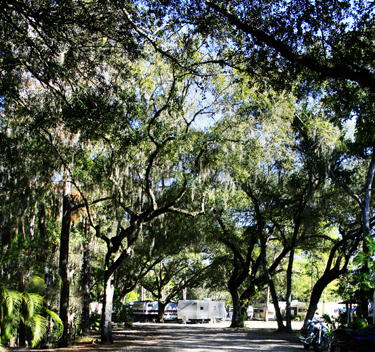 We offer RV sites with full hook up for a get-away that is just what you’ve been looking for. 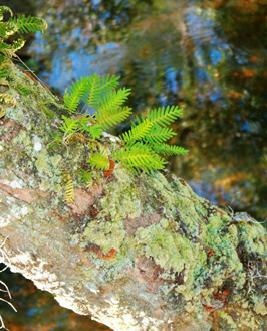 Our charming Park is graced with an abundance of native oaks, cypress and pines which offer incredible site settings. Also, the Popash Creek meanders through the Park adding a picturesque water compliment to our already natural environment as well as offering great seasonal fishing and canoeing in the near-by Caloosahatchee River. Remote enough to be a welcome break from urban life, but close enough to enjoy the spoils of the Gulf of Mexico. 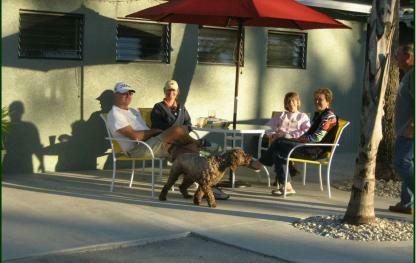 Come make Seminole Campground and RV Park a family tradition.